Maybe you are afraid of bone degeneration like osteoporosis or are already experiencing low bone mineral density (bmd) with osteopenia and want to avoid further damage. What can you do to protect your bones and joints? Who is at Risk for Low Bone Mineral Density? Acupuncture is a successful and well-known medical treatment for pain due to arthritis, Osteoporosis, Osteoarthritis, rheumatoid arthritis, joint pain and back pain due to degenerative issues such as Spinal Stenosis, Spina Bifida or Degenerative bone, spine or disc issues. Licensed and certified acupuncturists at Ackerman Acupuncture and Massage Pain Relief and Wellness Center will come up with an individual treatment plan in order to treat and relieve your joint pain near Andover, MN. Call 763-477-1338 to schedule today or schedule online here. Mike Ackerman, LAc. treats many pain issues, including Sports Injuries, Back pain, headaches, sciatic pain, neck pain, shoulder pain and foot pain including ankle and heel pain with Plantar Fasciitis near Andover, MN. 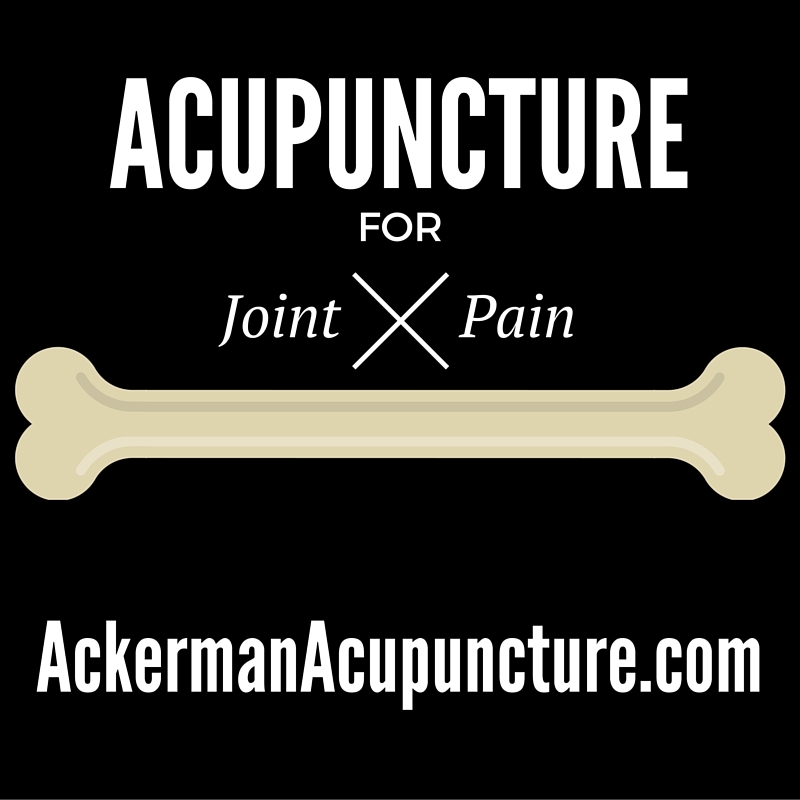 Visit Ackerman Acupuncture for Pain Relief & Wellness. Ackerman Acupuncture is easily accessible from Raddison Rd & 109th Ave in Blaine, MN. I want to thank you for this article. It was just what I needed to keep going and acheive my goal. Please keep up the great work!